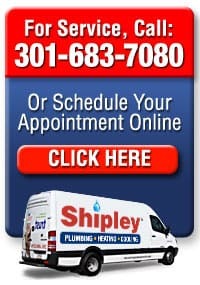 Shipley Plumbing, Heating And Air Conditioning helps you learn more about your Silver Springs, Olney, Rockville and Bethesda, Maryland area home’s comfort systems and stay on top of the latest advancements for your home. 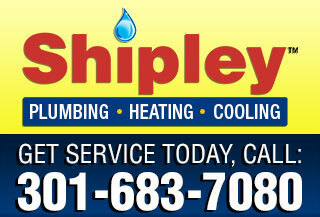 We’re Maryland plumbing, heating and cooling experts. Our goal is to help our customers enjoy the comfort and convenience of their homes. We continually train and educate ourselves on the ever changing world of comfort products for your home. We want to help you learn more about your home and stay informed on contemporary home care topics. From The Admiral’s Desk is our monthly newsletter with information and coupons for seasonal home care topics. Our Helpful House is an interactive learning tool that helps you become familiar with your home’s plumbing system. 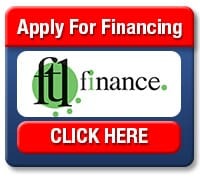 For more information, CLICK ANY LINK IN THE LIST BELOW. Partner with the best Howard or Montgomery County, MD area plumbers, drain and sewer techs and heating and air techs to maintain and improve your home.